Located in Southern Utah, Ruby’s Inn is nestled in a breathtaking region full of canyons and red rock spires that over 1.5 million people visit and explore each year. 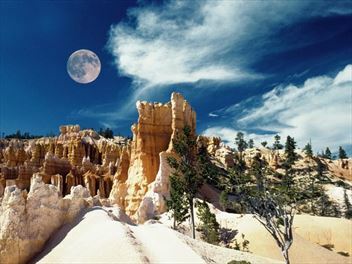 Bryce Canyon's mild summers and enjoyable winters make it a great all-year-round recreational resort. 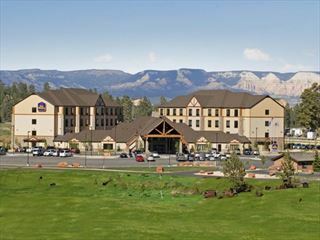 The Best Western Bryce Canyon Grand is located next to Bryce Canyon National Park. Enjoy relaxation by taking in the gorgeous scenery or excitement by partaking in the many thrilling things to do while in the area.